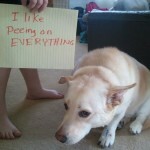 Everyone who has a put has been shamed by that pet at some point. 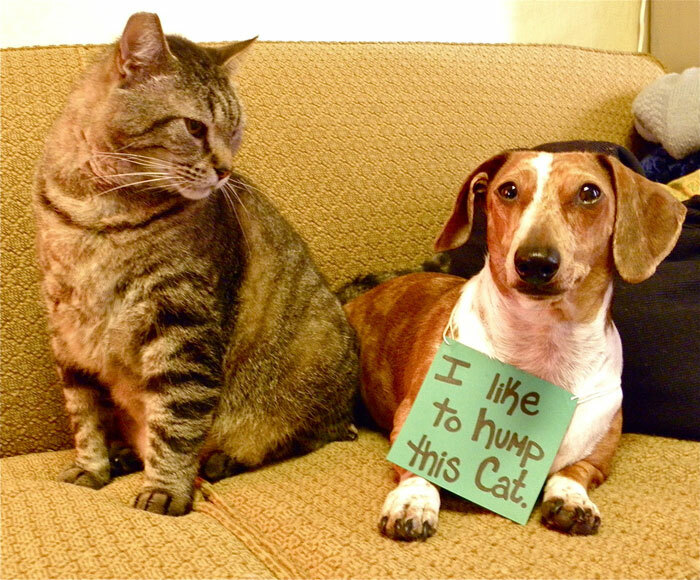 Our cat once stole and ate a whole block of cheese. 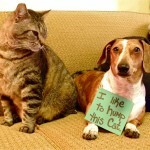 I didn’t think cats liked cheese. 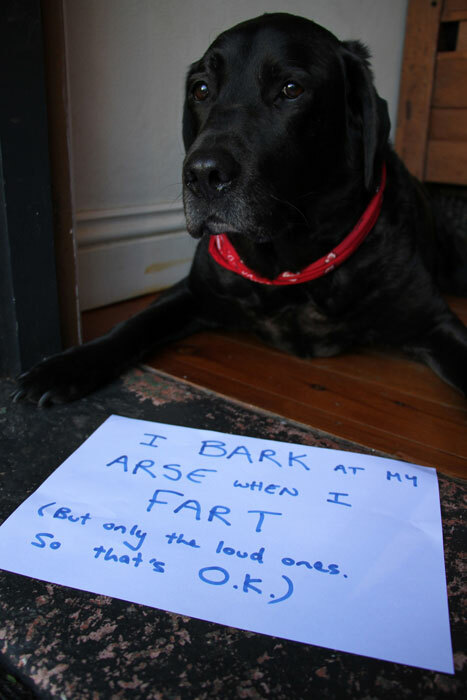 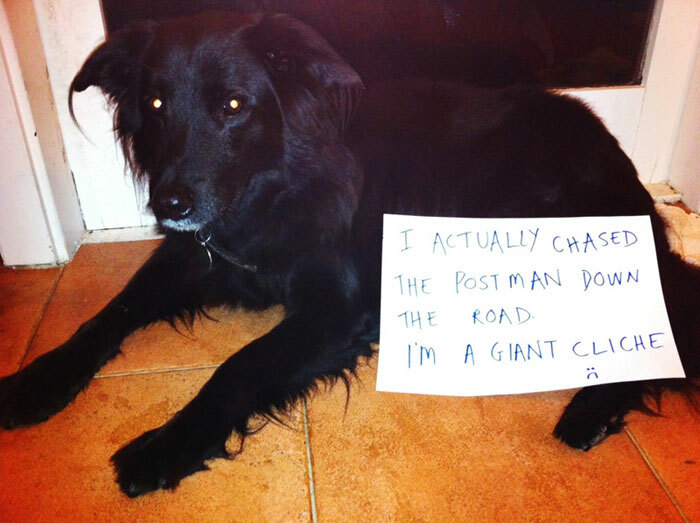 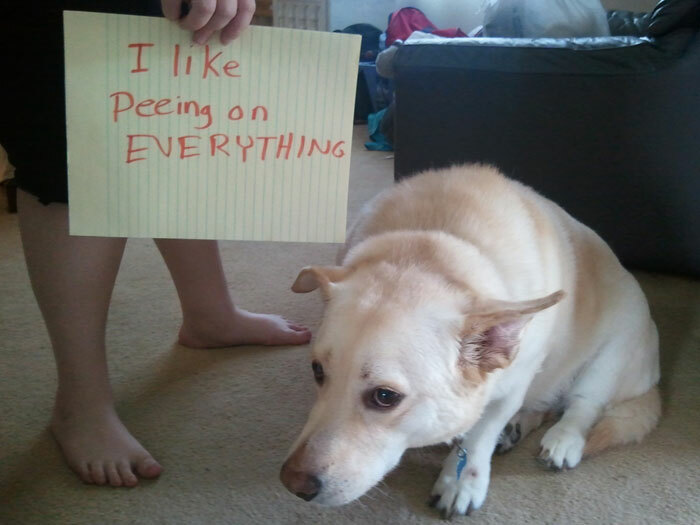 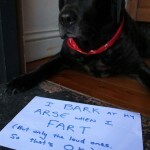 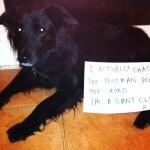 It seems a more common problem with dogs, as the blog dog-shaming.com helps publicise.